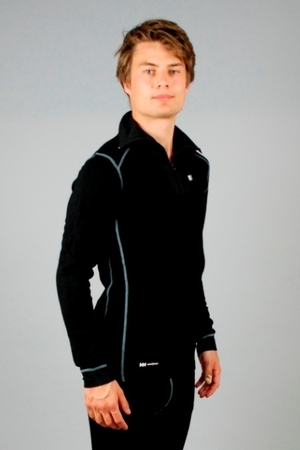 Warm base layer polo from Helly Hansen, made of 100% Polypropylene - 130g. Lightweight, soft and durable. For work in all conditions. Keeps you dry and comfortable.